While we all want to work on s﻿hiny new software with shiny new technology, the reality is that many developers and teams are stuck maintaining legacy systems. While typically these systems continue to work, maintaining them can be painful. Yet the cost of replacing the old systems with new ones is unimaginable and financially untenable for most companies. How do we deal with this situation without abandoning our clients who are not yet candiates for rewrites or even for lift and shift? 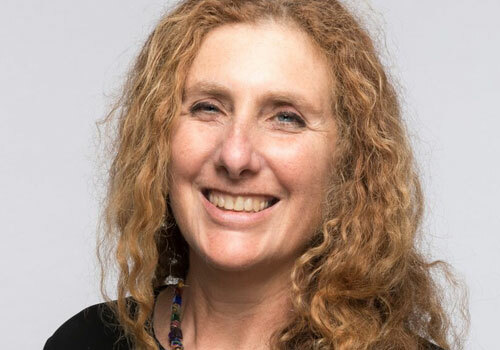 Thirty year software veteran, Julie Lerman, will share some of her own experiences and tips for keeping clients‘ businesses running while slowly helping them evolve to modern times and blending modern software practices into ancient systems.